The 3SM team now consist of: Mrs Stirk, assisted by Miss Harrington (Monday to Wednesday) and Miss McWalters (Wednesday to Friday) assisted by Mrs Preston. We are available to chat with if you have any questions, concerns or messages to pass on. Mornings are always very busy but after school is usually easier if you would like a longer chat or confidential appointment. We will always try to do our best to help and work together to make sure your child is happy, healthy and having fun learning. Miss McWalters and Mrs Stirk. Monday and Thursday - P.E. – Please bring indoor and outdoor kit. 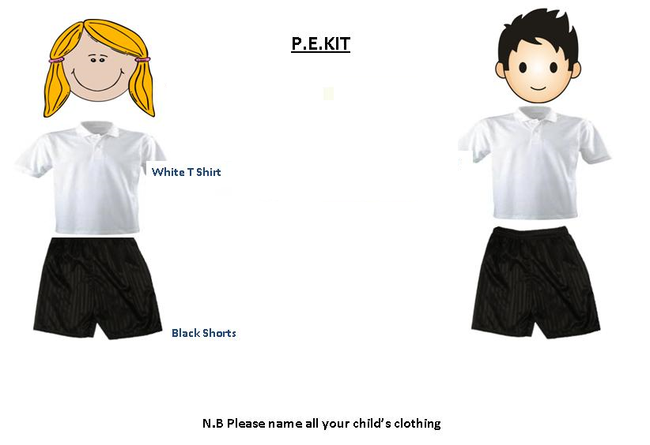 PE kit consists of a white T-shirt, black shorts and black pumps. Thursday – Book bags due back to school. Please check your child's reading journal has been completed. 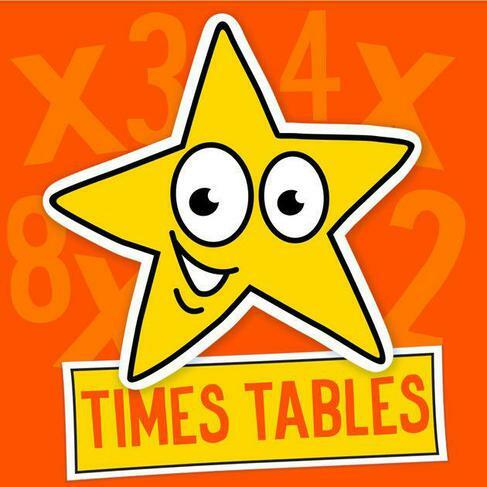 Friday – Times tables tests and new homework set. 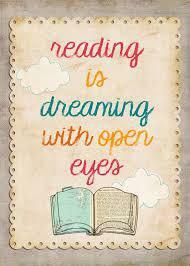 · Reading with your child daily and discussing the book. · Sending reading books into school on Thursdays. · Practising all times tables. · Allowing your children to complete some research on their current Learning Adventure topic. 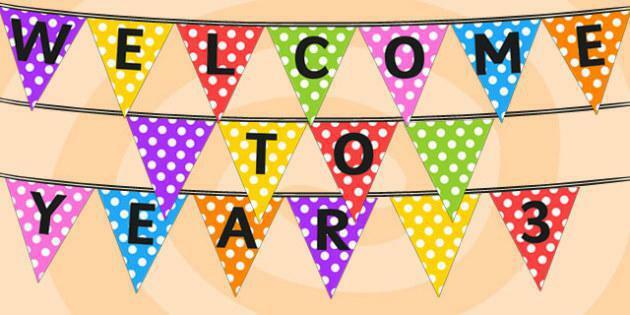 · Returning reading records, times table booklets and spelling booklets every Thursday. 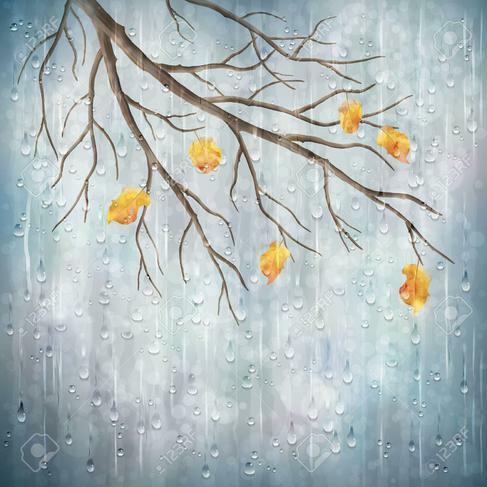 Please make sure your child has a school cardigan or jumper, a suitable coat and footwear for wet or chilly weather. Please also check these are all named so they don't get lost.